Welcome to Driiv Autosport, you've found our Concavo Wheels page. Shop with confidence, you're covered by our 100% customer satisfaction guarantee! 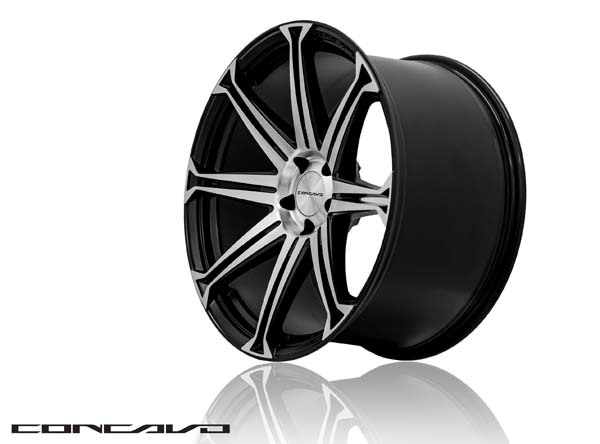 Concavo CW-6 Wheels - 24" or 26"